The right amount of space for a demanding family, the right amount of SUV road presence without feeling overbearing on tighter urban streets and the right combination of enduring quality, practicality and efficiency – the Audi Q3 has struck the right balance throughout its best-selling seven-year lifespan, and its all-new successor maintains that same equilibrium while taking on board absolutely contemporary Audi design, technology and connectivity. A fully digital cabin incorporating the Audi Virtual Cockpit and a large MMI touch display makes its debut, as do numerous infotainment solutions connecting the compact SUV with its environment and a wide variety of driver aids offering support when parking, in town and on long journeys. 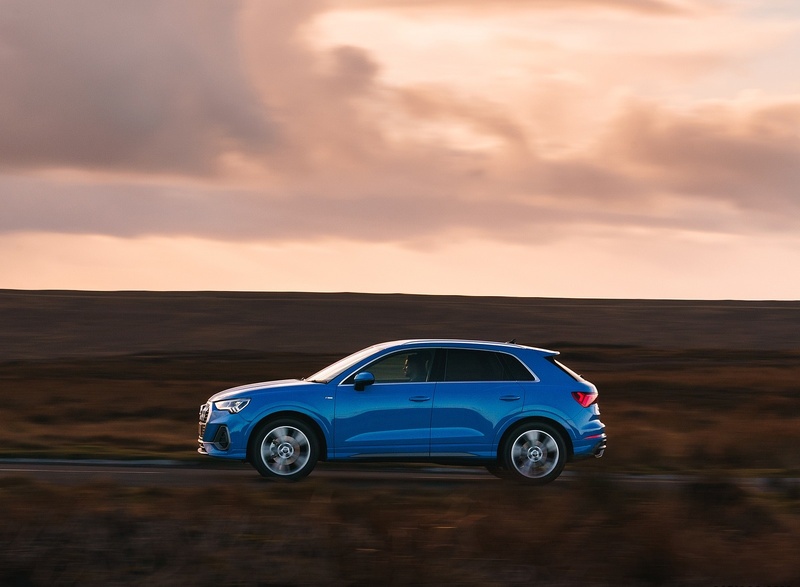 Sharper creases and sleeker lines lend the latest Audi Q3 a significantly more purposeful air than its predecessor. The Singleframe with its octagonal design and eight vertical bars, the large side air inlets and the slim headlights with their wedge shape set the scene upfront. They use LED technology in all versions and are paired with LED daytime running lamps. As an option, visibility can be further enhanced by adding Matrix LED units whose adaptive high beam intelligently illuminates the road. A highlight in the side view is the symmetrical lighting graphics of the headlights and rear lights. 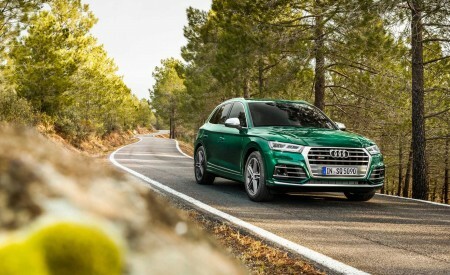 The shoulder line connects them from a styling perspective and adds to the overall impression of strength with defined accents over the wheel arches which draw their inspiration from Audi’s quattro DNA and make the SUV seem even wider. Supported by a long roof edge spoiler, which also flanks the rear window at the side, the steeply raked D pillars also make a considerable contribution to the more purposeful stance. The bolder new body will be available in a choice of 11 paint colours, and initially in the UK in Sport or S line specification, the latter featuring an exclusive design for the bumpers, sill trims and diffuser. LED headlamps with LED daytime running lamps, dynamic rear indicators and a full paint finish will be standard for these versions, and as part of the planned programme of customisation options it will be possible to order a contrasting colour finish for the attachments in the lower body section in Sport versions to accentuate the SUV look even further. The more sophisticated exterior is complemented by a cabin design which is clearly inspired by the brand’s full-size models. Its focal point is a reductive instrument panel which references the motif of the Singleframe and is surrounded by a wide chrome strip. It is divided into two levels, the top part including the air vents and the bottom section the large octagonal area with its black-panel look. The high-gloss black trim surrounds the central element of the new operating concept: the MMI touch display. Together with the air conditioning controls underneath, it is tilted 10 degrees toward the driver. All displays, buttons and controls are located ergonomically. Supportive sport seats with either full cloth upholstery in Sport models or a combination of cloth and synthetic Twin leather in the S line are standard. In the S line there are two further extra cost upholstery options – full Twin leather or Twin leather and Alcantara – and the latter option is also available for the Sport model. For the first time Alcantara also appears as an option for the surfaces of the instrument panel and the door armrests. They are available in three colours, including a bold orange. In the dark, the optional contour/ambient lighting package sets pinpoint lighting accents on the centre console and on the doors. 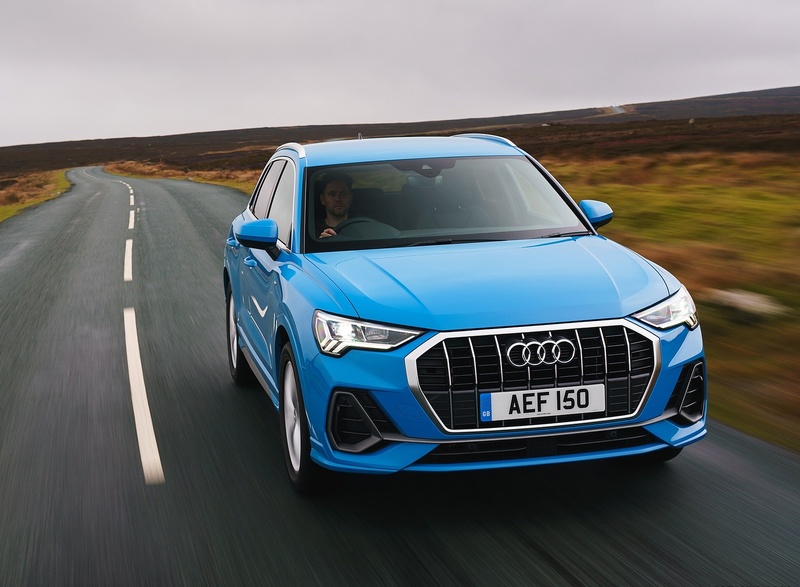 It can be set to 30 colours and also illuminates the storage compartment under the instrument panel as well as the quattro logo above the glove compartment, or the Audi rings on front-wheel-drive models. 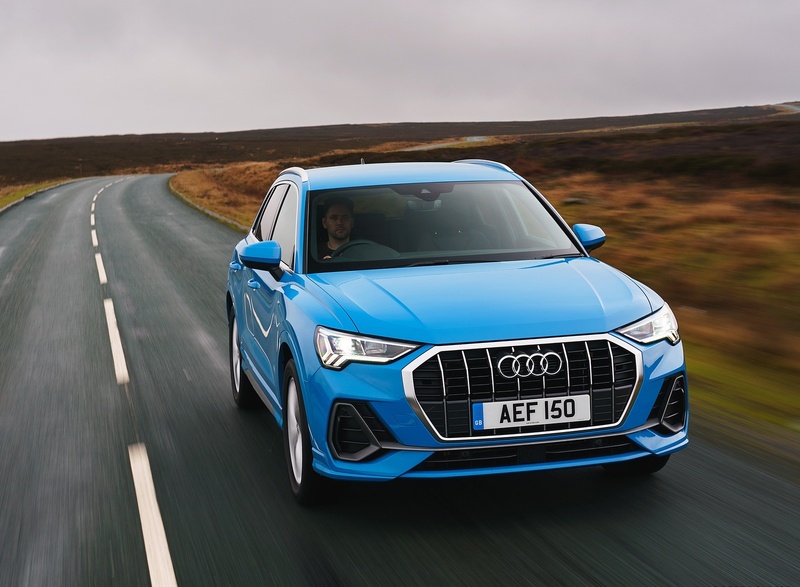 Manufactured at the Győr plant in Hungary, and based on the Volkswagen Group’s modular transverse matrix, the Audi Q3 has grown in virtually all dimensions and is positioned in the upper compact SUV segment. 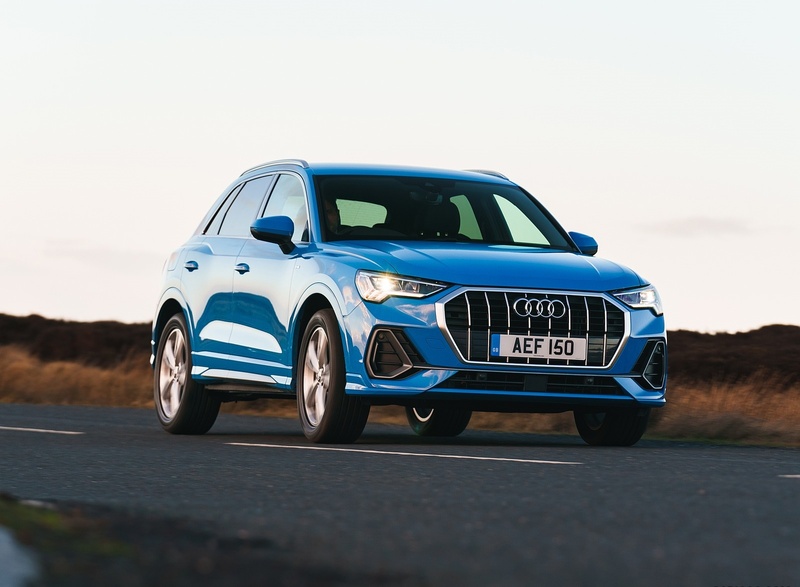 It is 4,485 millimetres long, making it 97 millimetres longer than its predecessor, and has grown in width by 18 millimetres to 1,849 millimetres, but at 1,585 millimetres it sits five millimetres lower than the first-generation Q3. Its wheelbase, which has been stretched 78 millimetres to 2,681 millimetres, facilitates the inclusion of considerably more knee room, headroom and elbow room. 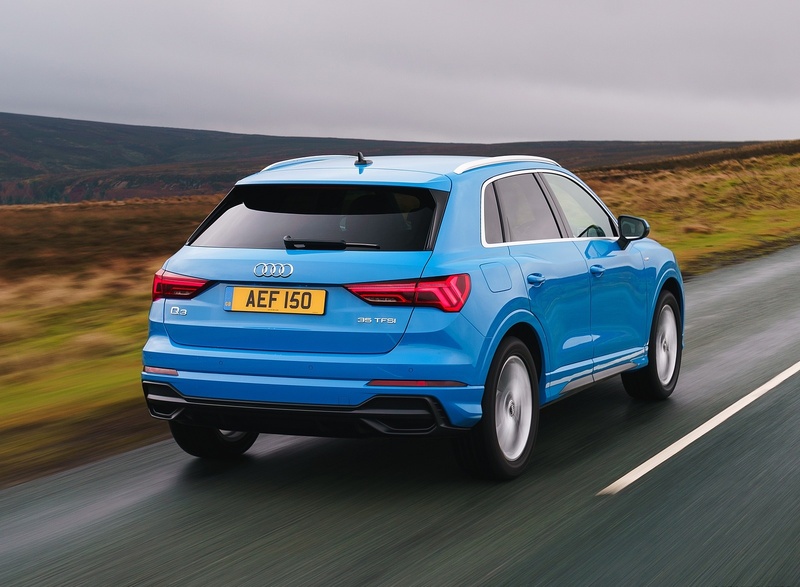 In typical SUV fashion, the Audi Q3 is easy to get into, with good all-round visibility, and yet offers the high seating position typical of the model category. The three-seater rear bench can be moved fore/aft by 150 millimetres as standard depending on the need for passenger and luggage capacity, and its three-way split backrest in the ratio 40:20:40 can be tilted in seven stages. For even greater comfort the rear seat can be equipped as an option with a centre armrest incorporating two cup holders. The luggage compartment is also easily accessible thanks to the standard electrically powered tailgate. Its capacity totals 530 or 675 litres depending on the position of the rear seats and backrests – with the backrests completely folded down the figure rises to 1,525 litres. The loading floor can be adjusted in three levels, and the low loading sill of 748 millimetres makes stowing heavy luggage easier. If the parcel shelf is not needed, it can be stowed under the loading floor. For extra peace-of-mind on long journeys, a storage and luggage compartment package is available as an option which includes nets on the backs of the front seats, a storage compartment under the front passenger seat, a luggage compartment net and LED spotlights in the tailgate to provide illumination whatever the vehicle is carrying. Analogue instruments have been consigned to history in the new Q3 – its operating and display concept has been overhauled from the ground up. In Sport and S line versions the fully digital MMI touch display with 10.1-inch screen in the centre of the instrument panel is standard, as is MMI navigation plus and the Audi Virtual Cockpit with a 10.25 inch screen within the binnacle. Using the multifunction steering wheel the driver can use this not only to view key data such as road and engine speed, but also to manage MMI functions and access music tracks, Audi connect services and navigation mapping. The driver can configure the display according to their needs and has all the data in their direct field of view. The MMI navigation plus in the Audi Q3 offers the same technical functions as in the higher segments. The navigation, for instance, recognises the driver’s preferences based on previous journeys, allowing it to generate suitable route suggestions. The route is calculated – in parallel to the planning in the car – on the servers of the map and navigation provider HERE, using real-time data for the overall traffic situation. 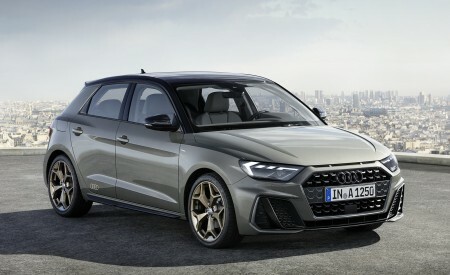 The Audi connect portfolio which is offered on a three-year subscription basis as standard for Sport and S line versions supplements the navigation using the LTE Advanced standard. It provides its services in virtually all European countries via a SIM card which is permanently installed in the vehicle. These services include the high resolution satellite images of Google Earth, traffic information online, the point-of-interest search as well as information on parking spaces and filling stations, which appear directly on the navigation map – where necessary also with dynamic additional information such as prices and availability. 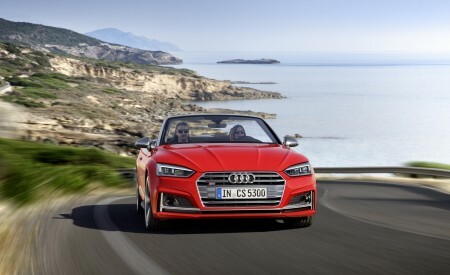 Audi connect also includes media streaming, online news, access to Twitter and to the e-mail inbox. A Wi-Fi hotspot for the passengers’ mobile devices is available through the purchase of an optional data package which the customer can add conveniently from the car. Hybrid radio is also included in the specification. Depending on a station’s signal strength it automatically switches between FM, DAB and the online stream to ensure optimum reception at all times. Many Audi connect functions are brought together in the myAudi app. 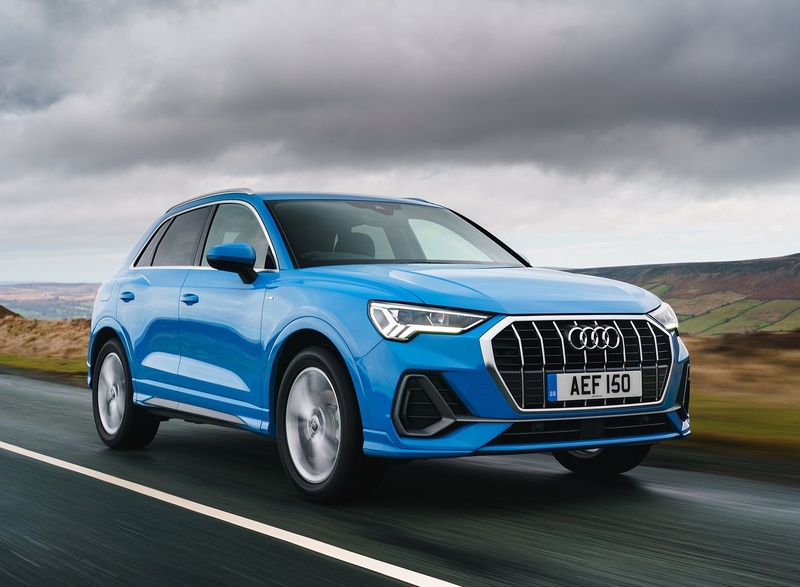 It connects the customer’s smartphone to the new Q3, allowing, for instance, navigation routes to be imported seamlessly via myAudi Navigation. Once the user gets into their car, route guidance is continued on the onboard monitor. On departure at the end of the journey, the smartphone navigates them onto their next destination. The app also supports music streaming and transfers the smartphone calendar onto the MMI. 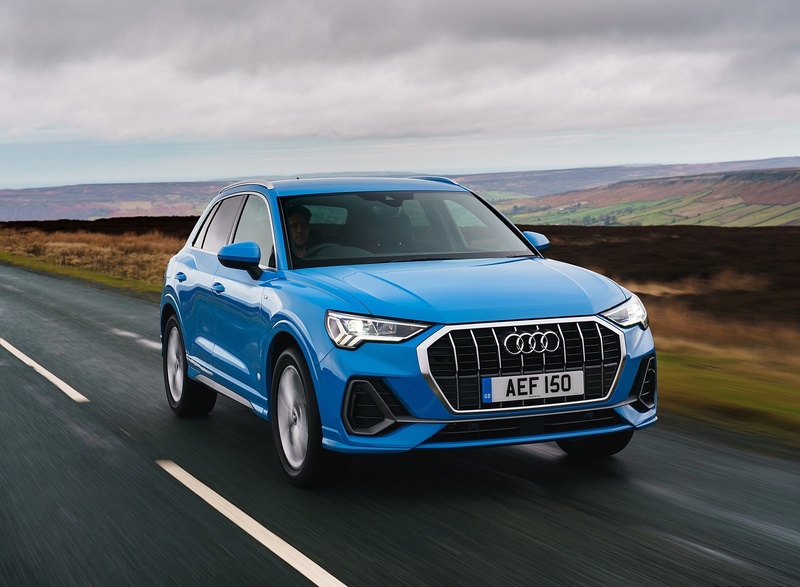 Furthermore, the user can remotely lock and unlock their car, consult the current vehicle status and pinpoint where their Audi Q3 is parked using the myAudi app on their smartphone. A range of hardware modules supplements the infotainment portfolio. The Audi smartphone interface which is standard in the UK links customers’ iOS and Android cell phones and places their Apple Car Play or Android Auto environment on the MMI display. 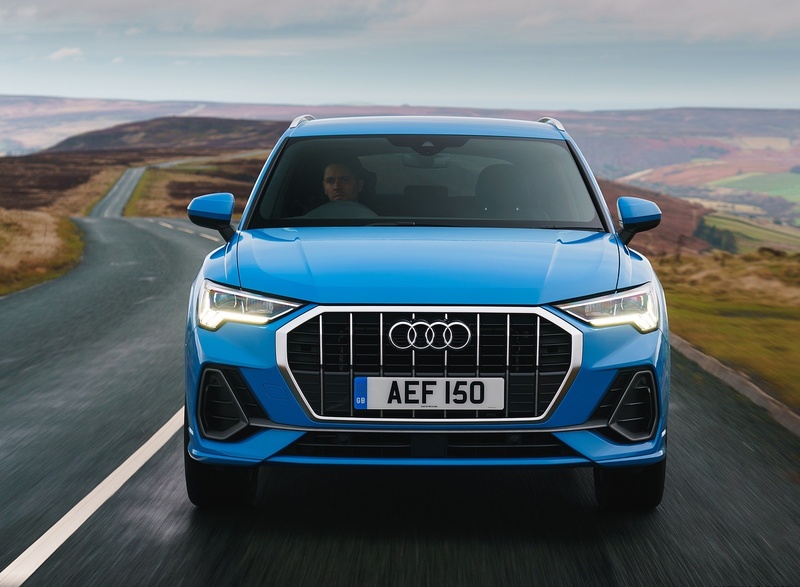 From the options list customers can also specify the Audi phone box for inductive wireless charging of mobile handsets, and can enhance connectivity for rear passengers by adding two USB sockets and a 12V socket for the back seats. These are available to supplement the two standard fit USB ports upfront, one of which has been configured in the latest type C format, that facilitate music playback from MP3 players, USB sticks or smartphones via the loudspeakers in the car. This innovation supports faster transfer rates and makes it easy to connect thanks to a symmetrical plug. 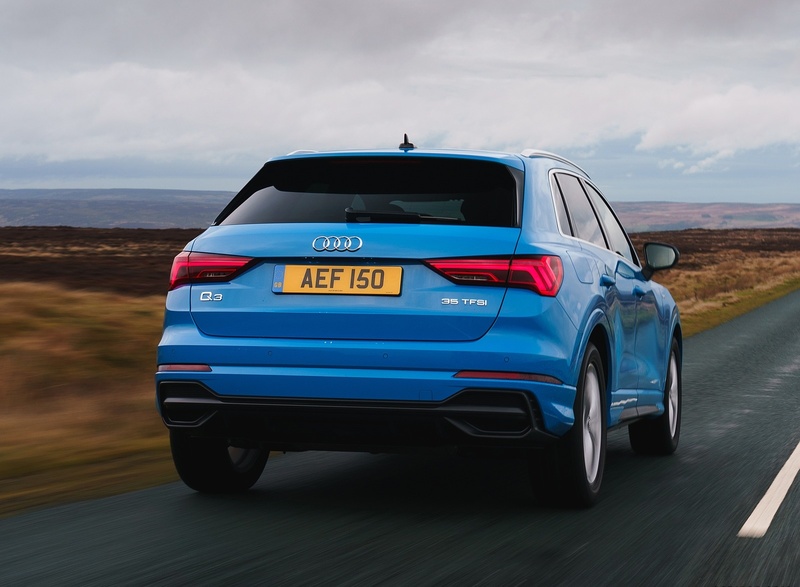 The Audi Q3 is also at the top of its class when it comes to assist systems. Audi Side Assist is standard in the UK, its two radar sensors constantly scanning for vehicles located in the blind spots or approaching quickly from behind and illuminating a warning LED in the relevant exterior mirror to alert the driver. To supplement this the standard specification also includes a lane departure warning function active from speeds of approximately 37mph to help prevent the vehicle inadvertently drifting out of the lane. If the driver has not set an indicator and the car is about to cross the lane markings, the system assists with corrective steering intervention. As an option, the driver can set the steering wheel to provide an additional vibration. The pre sense front safety system is also included – it uses radar to detect critical situations involving pedestrians, cyclists and other vehicles and provides the driver with a visual, audible and haptic warning before initiating emergency braking if necessary. The optional adaptive cruise assist, which is available in combination with the S tronic transmission, adds several more layers of comfort by incorporating the functions of adaptive speed assist, traffic jam assist and active lane assist. In this way it assists the driver with longitudinal and lateral control – substantially enhancing comfort on long journeys in particular. 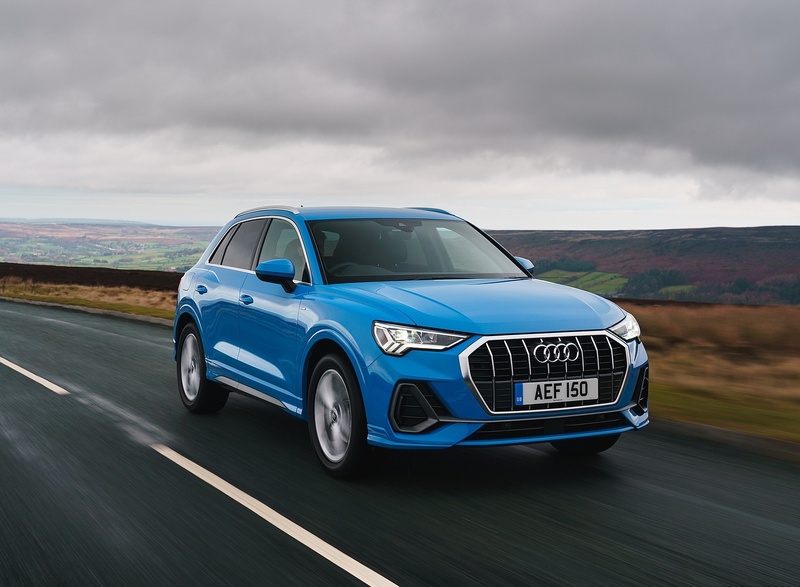 Manoeuvring is also made easier in the new Audi Q3 by functions such as the optional park assist, which steers the SUV automatically into and out of parking spaces. The driver only has to accelerate, brake and shift gears. If the driver wants to reverse out of a parallel parking space or a tight entrance, cross traffic assist is activated. The system monitors the area behind the vehicle using two radar sensors and alerts the driver in critical situations. The four 360 degree cameras provide another useful function. 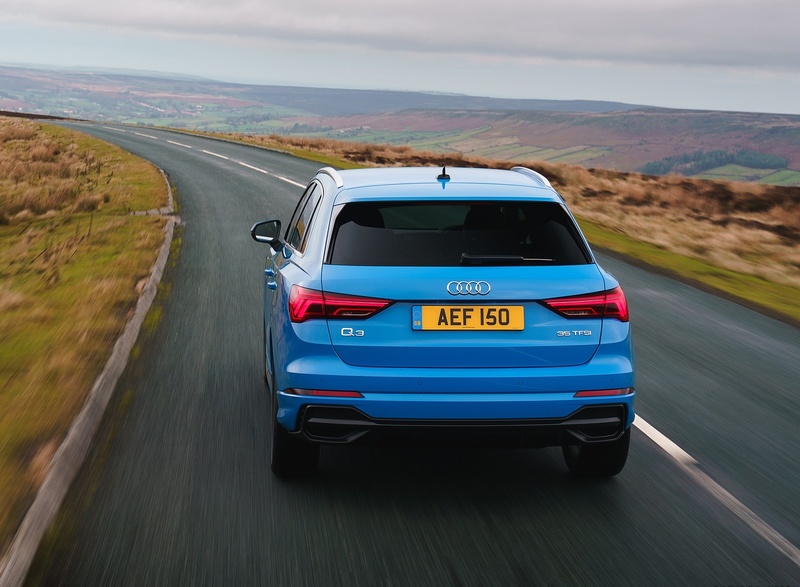 They show on the large infotainment screen the immediate surroundings of the Audi Q3 when moving at speeds up to 6mph. Touch operation allows the driver to switch between various views. In addition to the virtual bird’s eye view, the reversing camera view and the front and rear 180° panoramic view, there is a detailed view of the front and rear wheels. This enables the driver to align precisely with the kerb. 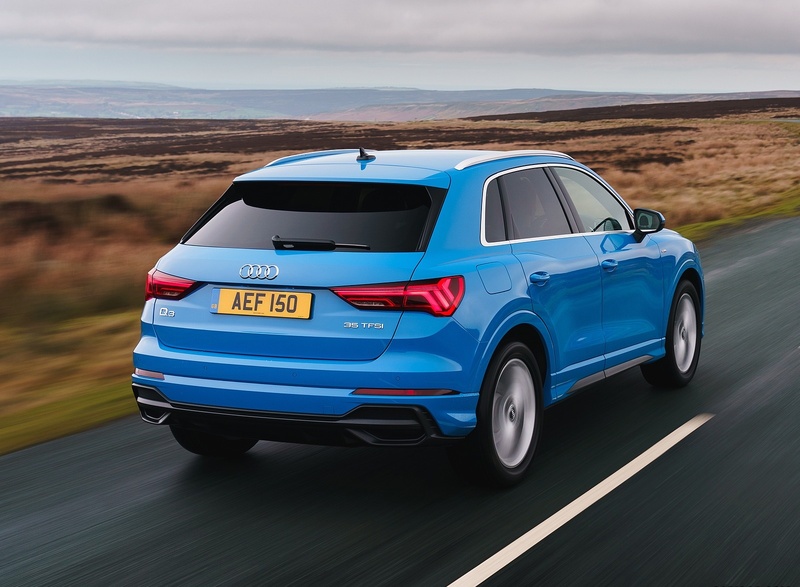 Manoeuvrable in town, agile on country roads, composed on the motorway – the MacPherson strut front and sophisticated four-link rear suspension underpinning the Audi Q3 has been tuned to feel palpably more comfortable yet familiarly assured and responsive, helped by the latest car’s longer wheelbase. It is combined with an 18-inch wheel design in the Sport version, and a 19-inch for the S line, which also incorporates sport suspension settings for an even more tightly controlled feel. In the optional suspension with damper control, sensors measure the movements of all four wheels as well as the vehicle’s lateral and longitudinal acceleration and the damper characteristics are then adjusted accordingly to suit the road surface conditions and driving situation. 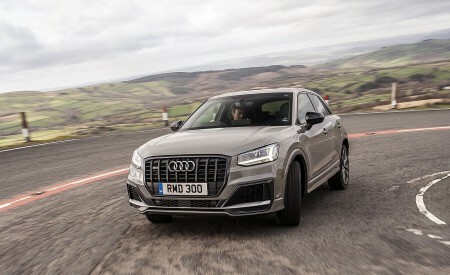 All options are allied to standard progressive steering, the ratio of which becomes gradually more direct as the steering angle increases, adding substantially to the surefooted handling of the new Audi Q3. 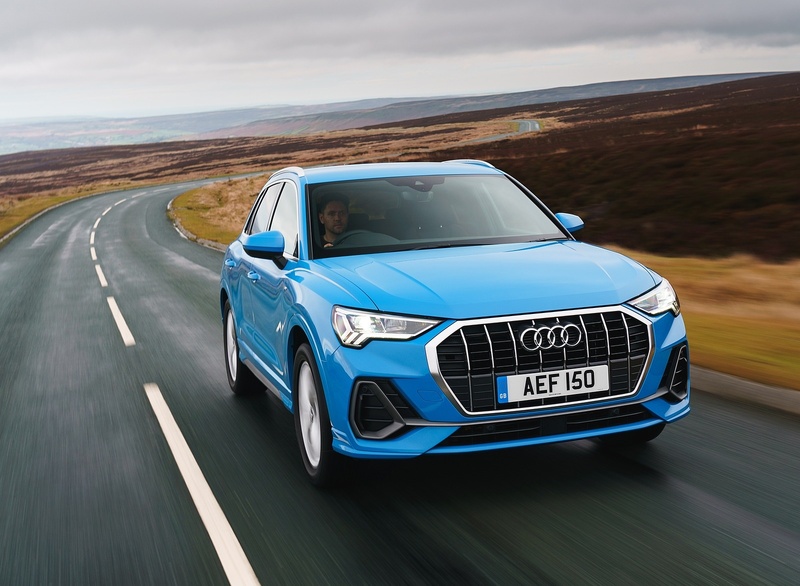 Keen drivers can adjust the characteristics of the new Audi Q3 to suit their preferences using the standard Audi drive select dynamic handling system. It includes the six modes auto, comfort, dynamic, offroad, efficiency and individual. They influence the throttle response, the steering, the shift characteristics of the S tronic and the damper control where this is fitted. If regular use away from the beaten track is likely, hill descent control can be specified as an option. Activated at the push of a button, it maintains the preset speed when driving offroad. 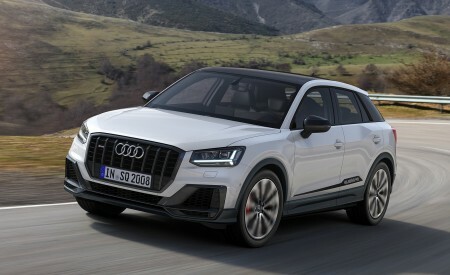 At launch four engines will power the new Audi Q3 – three TFSI and one TDI. Their power outputs range from 150PS to 230PS. All four engines are four-cylinder direct injection units with turbocharging, and all are fitted with a particulate filter. The entry-level engine is the 1.5-litre TFSI with 150PS and 250 Nm of torque. It uses the cylinder on demand efficiency system, which temporarily switches off two cylinders at low load. 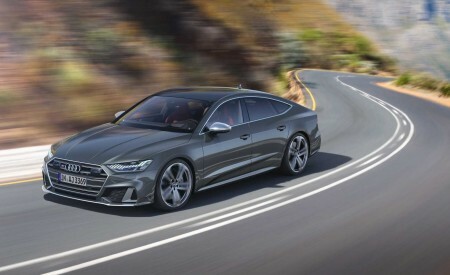 Using the new Audi naming convention it will be badged 35 TFSI and will be fitted with a fast-shifting seven-speed S tronic and front-wheel drive at launch – a six-speed manual option will follow later. 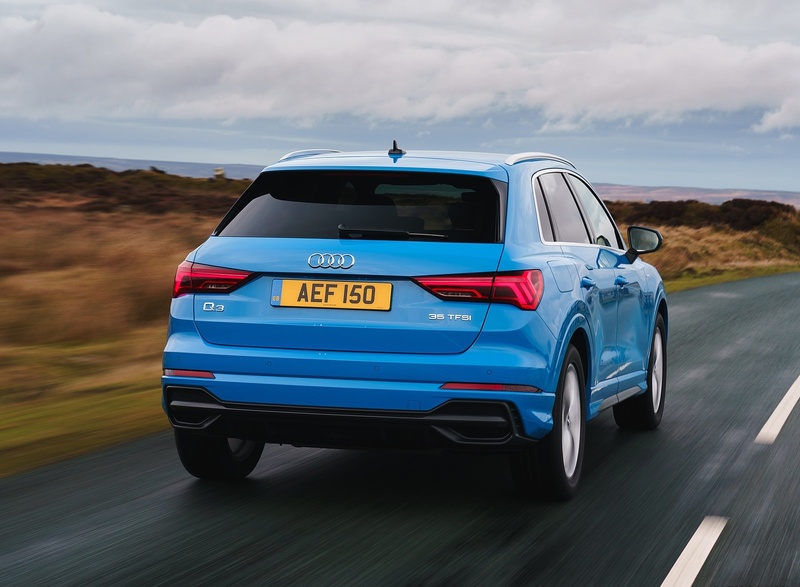 The 2.0-litre TFSI unit in the Audi Q3 40 TFSI has 190PS and develops maximum torque of 320 Nm. 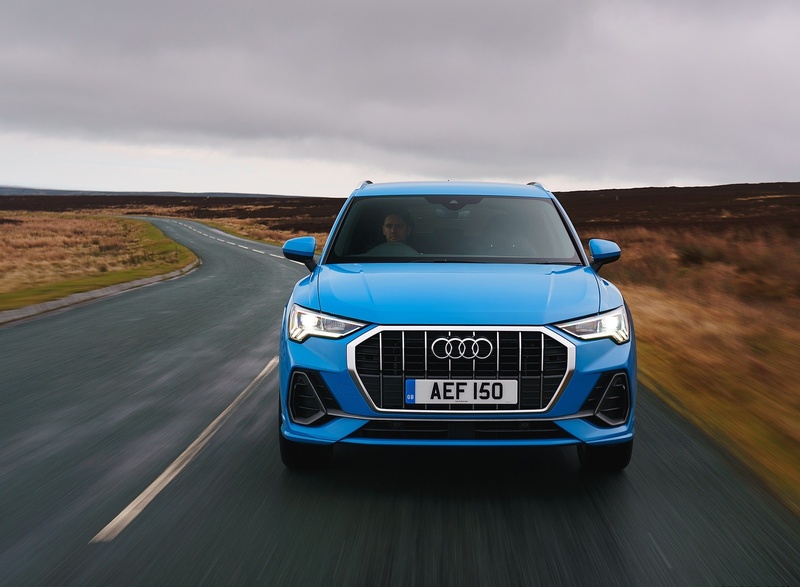 In its uprated form – the Audi Q3 45 TFSI – it has 230PS and 350 Nm of torque. 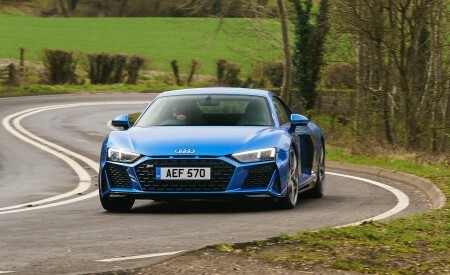 Both engines are coupled as standard with the seven-speed S tronic and use quattro permanent all-wheel drive based around the hydraulic multi-plate clutch. In the diesel engine line-up, the 2.0-litre unit with 150PS and 340 Nm of torque is the lead-in version. The Q3 35 TDI is initially available with a manual transmission and quattro drive. 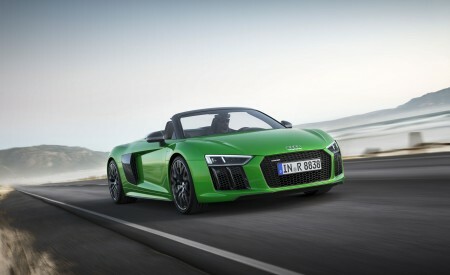 Shortly afterwards, a seven-speed S tronic version will be offered in combination with front-wheel drive. Following the market launch, a 2.0 TDI developing 190PS will extend the engine range. The new Audi Q3 will become available to order in the UK in the autumn ahead of first deliveries in late 2018. Pricing and full UK specification will be confirmed nearer to the introduction date.